How you maintain and decorate your backyard can have a significant effect on the environment. By employing some of these strategies, you can reduce your carbon footprint. 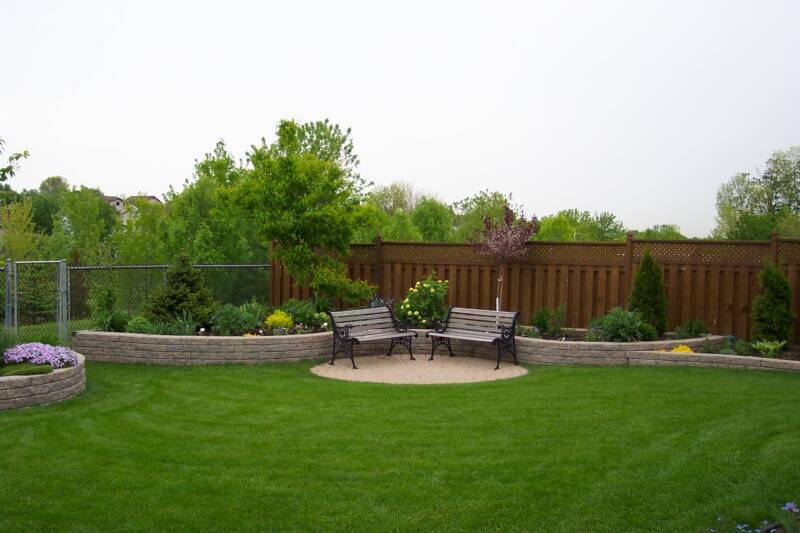 Moreover, you’ll have a beautiful backyard that is favorable to company, beautiful to look out, and cheaper to maintain. Frogs are Green, a non-profit whose goal is to spread awareness about frog conservation, recommends that your eco-friendly backyard “imitate nature.” Determine which types of plants and flowers are known to thrive in your community. Your garden will rely on rainwater to survive, unless there is a drought. To naturally cool your backyard, include leafy deciduous trees. When tall enough, these trees can cool your home by reducing the amount of sunlight that hits it. In the winter, the tree’s leaves will fall to the ground and allow the sun to bathe your home in warmth once again. Plants from arid climates, such as cactus and desert roses, don’t need much water to survive. Self-sustaining plants are attractive, and will help you create a spectacular landscape. Even in the event of a drought, these plants can and will survive. A prefab building is a greener way to add storage to your backyard. These buildings are built in a factory, and then shipped to you where you or a contractor put them together. Because prefab buildings use non-organic materials, such as metal, they don’t contribute to deforestation. Many companies even utilize green practices in their design and manufacturing processes. Constructing prefab metal buildings is simple enough, and in most cases you won’t need a contractor unless your building is larger than a shed. Both composting and recycling are excellent ways to give back to the environment. Composting is easy, and the resulting dirt will enrich your garden’s soil. Add food waste, animal manure, leaves, and other organic materials to your compost. Recycling materials can create a backyard that is spectacular to look at. There are thousands of online tutorials that show you how you can DIY an old tire into a swing or planter. You could use found and recycled materials to build all your seating, and create fun play areas for your kids. Try to encourage guests to limit the amount of trash they bring into your yard, and keep a bin for refuse and recyclables nearby. There are so many alternatives to pesticides and herbicides, there’s really no need to use harsh chemicals. Chemicals may cause health issues for animals, and they could destroy the delicate ecosystem insects need to survive. To keep your backyard green, avoid these chemicals at all cost. A green backyard supports natural creatures, and promotes their existence. Put out seeds for birds, food for squirrels, bird baths, and the flowers honeybees adore. By doing this, you’re helping to promote wildlife and pollination, both of which are truly green endeavors. A green backyard is a wonderful commitment. Go ahead and pat yourself on the back for making such a brave and earth-friendly choice. 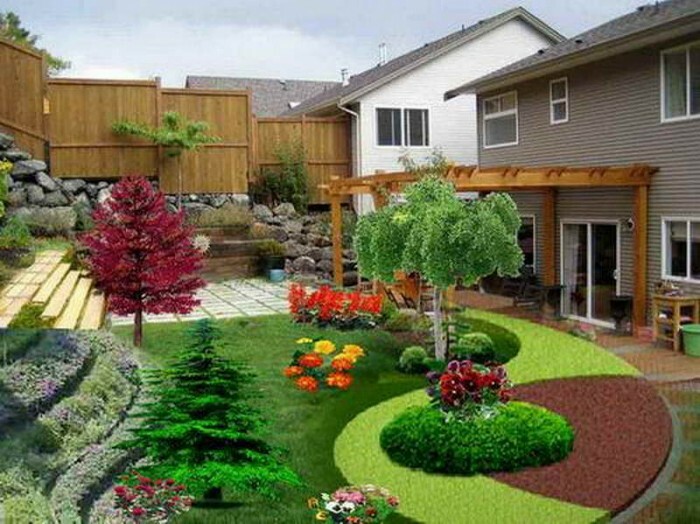 Greening your backyard isn’t difficult, nor is it expensive. The key traits of a green backyard is that it doesn’t require a ton of water, and supports local wildlife.